Property development and construction giant Henry Boot said yesterday work on the £333 million TECA project in Aberdeen helped underpin the second best annual profits performance in its 133-year history. 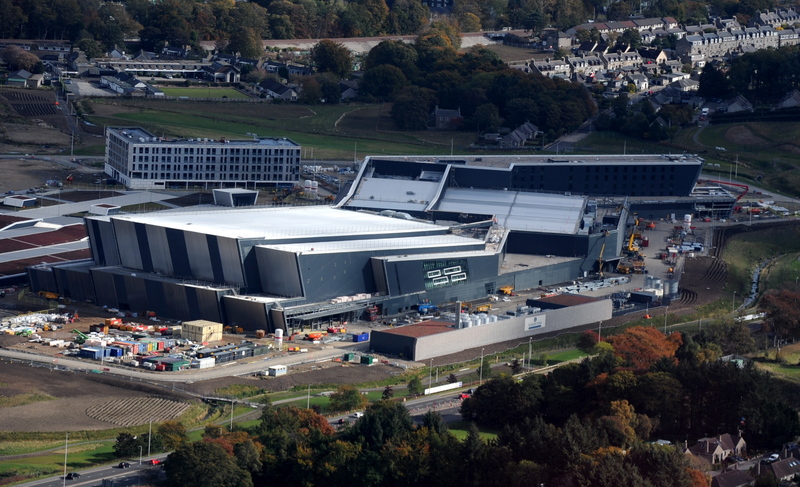 TECA – The Event Complex Aberdeen – is nearing completion and expected to contribute an additional 4.5million visitors, £113m of visitor spend and £63m net gross value added to the region’s economy. Reporting annual results yesterday, Sheffield-based Henry Boot said: “The Event Complex Aberdeen remains within cost budget and on time to open in summer 2019. Revenue came in at £397.1m last year, down from £408.5m in 2017 as a result of “lower activity within the property investment and development segment arising from work which will now commence in 2019”. Group finance director Darren Littlewood said: “The group has once again delivered strong results, with good cash generation and a notable reduction in net debt. Henry Boot said it achieved good progress on a diverse range of projects in both the pre and post-construction phases during 2018, while new development opportunities moving forward included a 56-acre residential deveopment at Cloverhill in Bridge of Don, Aberdeen. 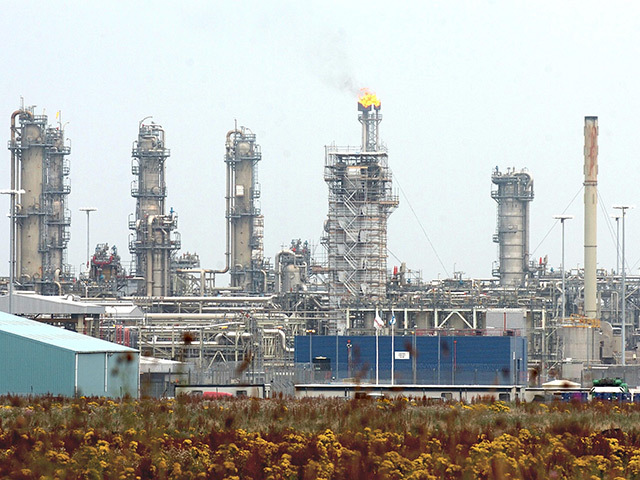 The firm employs more than 500 people in operations across the UK.